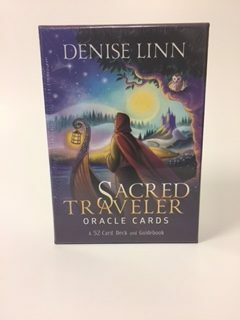 The Children's Spirit Animal Cards by Steven D. Farmer, are great beginner oracle cards for children to begin with for wisdom and guidance. 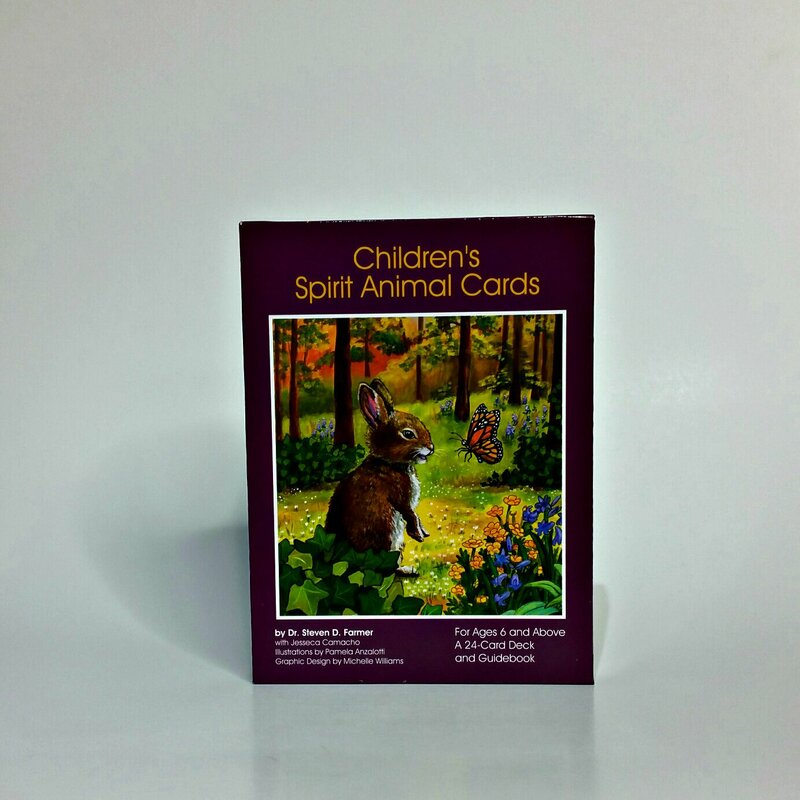 These simple yet powerful Children's Spirit Animal Cards by best-selling author Steven D. Farmer offer children ages 6 and above the opportunity to choose cards that deliver age-appropriate messages of love and guidance to help them as they develop and grow. The kid-friendly messages include themes of kindness, respect, love for the Earth and its inhabitants, self-love and respect, cooperation, partnership and appropriate communication. 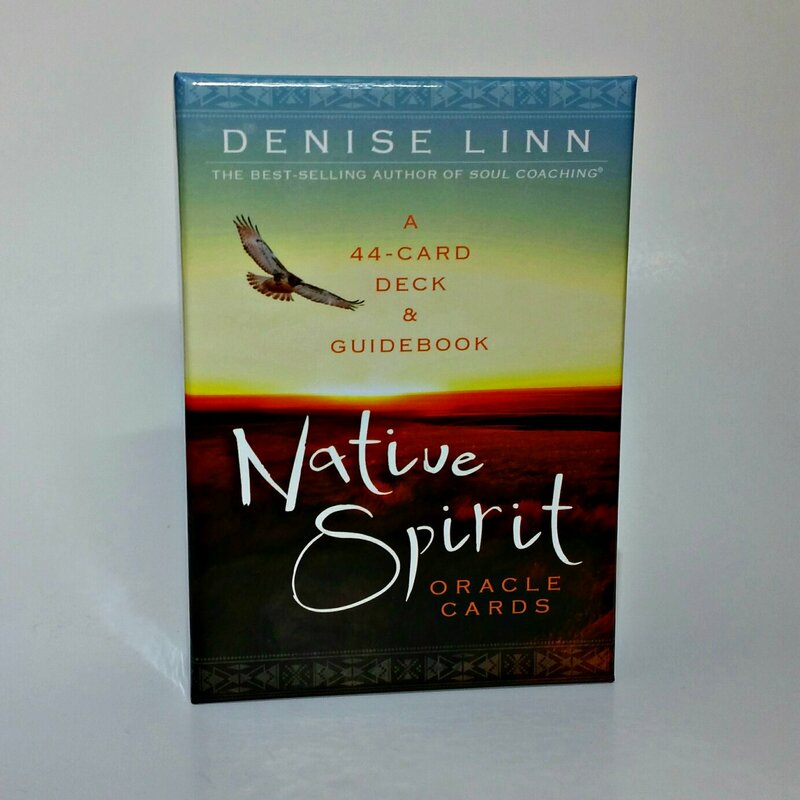 Stunningly illustrated, this 24-card deck come with an enclosed guidebook that provides children easy-to-understand insight into each spirit animal and suggests activities to help integrate what they are learning. The Guidebook includes a Guide for Parents, suggesting additional activities that kids and parents can enjoy together. 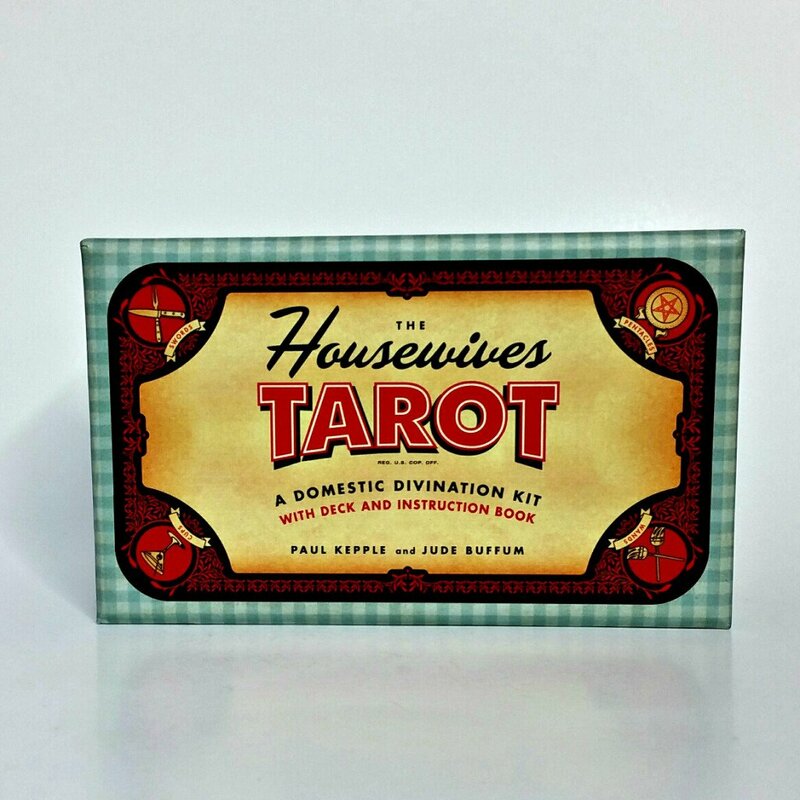 A beautiful educational deck that kids and grown-ups will use often and for many years to come! Winner of the Creative Child Magazine 2011 Seal of Excellence Award.